Tired but elated!!!! What an awesome day! 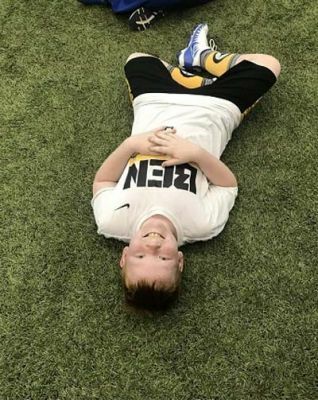 Thank you so much @_BigBen7 and @ProCamps for hosting such a special event. I really needed this today. You have no idea.